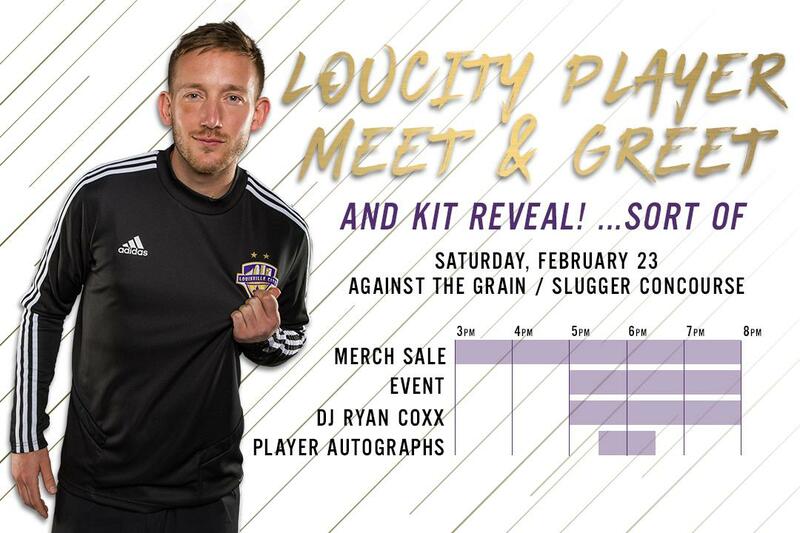 Louisville City FC is kicking off the season with a player meet-and-greet of the year, set for Saturday, February 23 at Against the Grain Brewery. 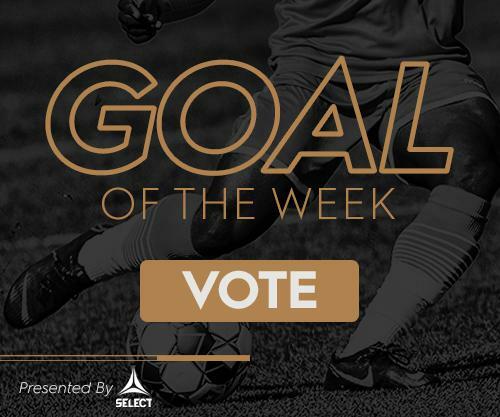 The players will be returning from a midweek friendly against Memphis 901 FC on Wednesday, February 20 with the fanfest also serving as the first opportunity to see the 2019 LouCity jersey design. Featuring the music of DJ Ryan Coxx, the event will run from 5:00-8:00 p.m. with a merchandise sale running from 3:00-8:00 p.m. in the Slugger Field concrouse--East Gate area. Doors open at 5:00 p.m. and the event is free and open to the public.